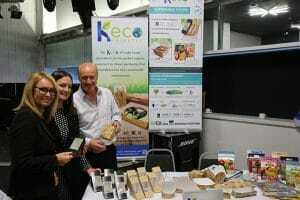 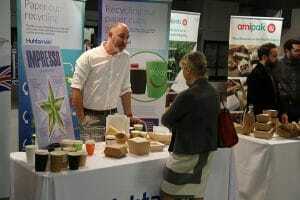 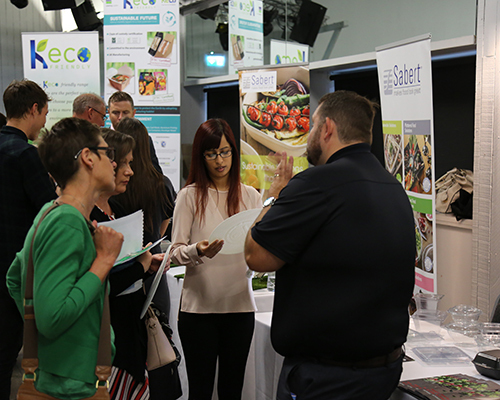 On Wednesday 12 September, Bunzl Catering Supplies hosted its second Sustainable Future Product Showcase at the Snowdome in Tamworth. 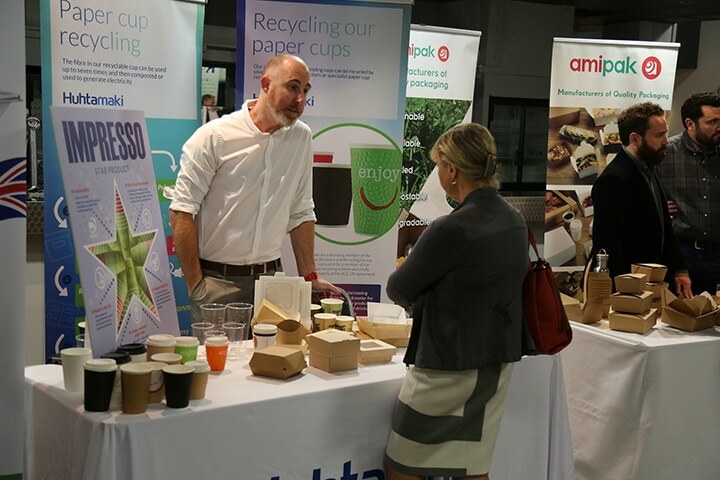 Led by Tony Sullivan, Purchasing Director, Bunzl Catering Supplies, and Joanna Gilroy, Head of Sustainability, Bunzl Catering & Hospitality Division, the event carried the theme ‘Material Responsibility’ – and saw the Bunzl Catering Supplies sales teams fully engaged with our partner suppliers to explore what makes a product material responsible and why. Attending suppliers were asked to highlight their most material responsible products with viable end-of-life options, and to demonstrate how they operate to reduce environmental impact. 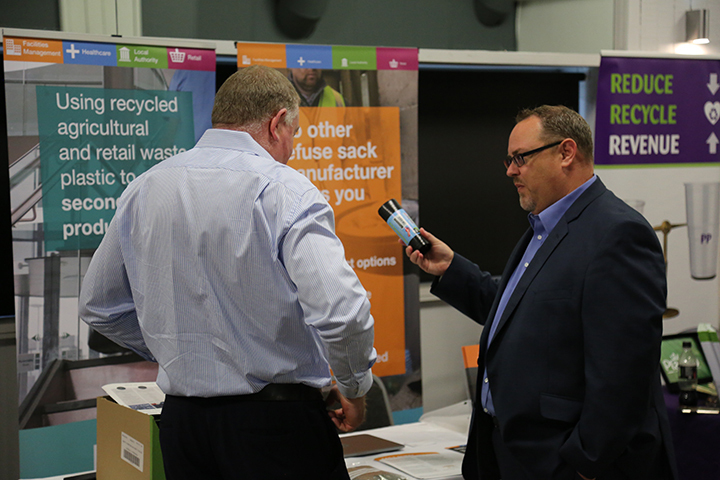 Through a fun and engaging set of supplier stands, attendees had the opportunity to meet suppliers face-to-face in a relaxed environment, to see products first-hand and to take-away samples and marketing collateral to share with our customers.